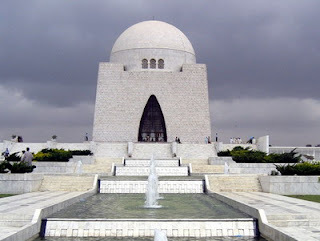 Pakistan is rich in tourist attraction and very interesting to visit. Although it has been named as one of the dangerous country in the world, but Pakistan save a lot of interesting tourist places. Pakistan has five of the 14 highest peaks in the world with an altitude of over 8,000 meters. In addition, in the Balochistan there are many caves for caver or travelers that want the feel of a different adventure. 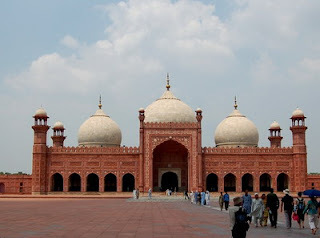 Lahore Historic city is considered Pakistan's cultural center and has many examples of Mughal architecture such as Badshahi Mosque, Shalimar Gardens, Tomb of Jahangir and the Lahore Fort. Every year, Pakistan received approximately 500,000 foreign tourists. Lahore has the historical buildings from the Mughalera. The old city is a paraphernalia of grand architecture. History, great food and incredible shopping, Lahore is the place to visit. The old city looks like a medieval costume drama, with horses, donkeys and ox-drawn carts transporting everything from stacks of hay to blocks of ice. The incredible Mughal buildings of Lahore Fort and Badshahi mosque - one of the world's largest - are must-sees; eat dinner on the terrace of the converted Haveli Cocco's Den for a floodlit bird's-eye view. Meanwhile, New Lahore, with its Liberty market and numerous coffee shops (albeit serving Nescafe), presents the vibrant, modern face of Pakistan. 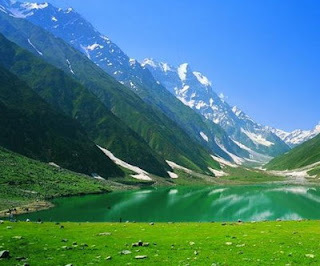 A beautiful and amazing lake that is located in the northern side of the Kaghan Valley. The lake is associated with a story that a Prince of Persia fell in love with a fairy at the lake. People living in surroundings believe that fairies come down at the lake at the full moon night. The temperature at day time is moderate but drops to minus at night. In winters, the lake gets freeze adding more beauty to it. If you’re planning on visiting Pakistan, this is the first place that you would want to visit. Concordia is described as the most scenic single spot on the planet, Heaven for mountaineers from all around the world, concordia has four of eight “Eight-Thousanders” in the world. 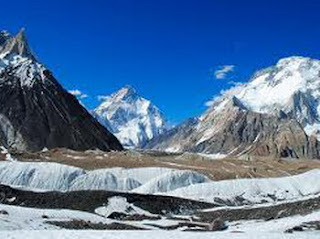 While trekking here you will get to see K-2 which is the second highest mountain in the world. The seat of Hunza valley, this little town is the capital for western tourists in Pakistan. Famous for its apricots, legends of longevity, Hunza water (an alcoholic drink!) and the gigantic Rakaposhi, this place is guaranteed to live in your memories forever. 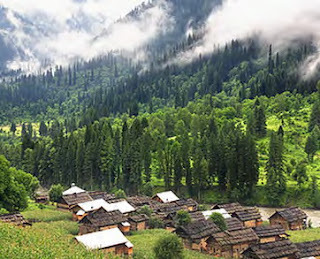 Village of Karimabad is a tourist oasis. The street that winds up to the old Baltit fort is crammed with shops selling local handicrafts such as shawls and carpets, along with local dried fruit, antiques and gemstones. Come in spring for the blossom, or autumn to see the rooftops lined with huge rush trays of apricots, tomatoes, apples and spinach drying in the sunshine. Karachi, located on the coast of the Arabian Sea, is the financial and commercial center of the nation, as well as its largest port. Karachi has a fine collection of Anglo Indian architecture, a legacy of the British Raj, which will keep history buffs engaged. Culture vultures will find a city with many art galleries, displaying a broad spectrum of works from Asia, and some New Age works from aspiring Pakistani artists. Karachi also has one of the finest beaches in Pakistan that offer fun ad frolic. Do visit the famous Sunday bazaar for incredible bargains.